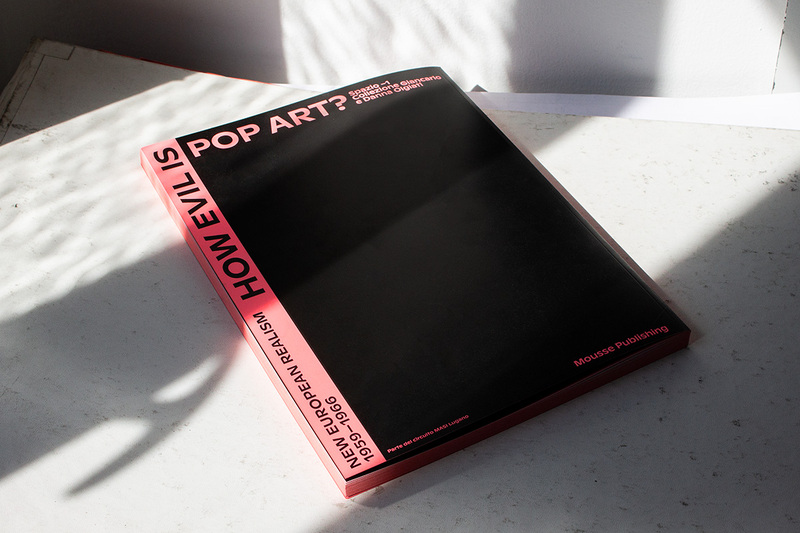 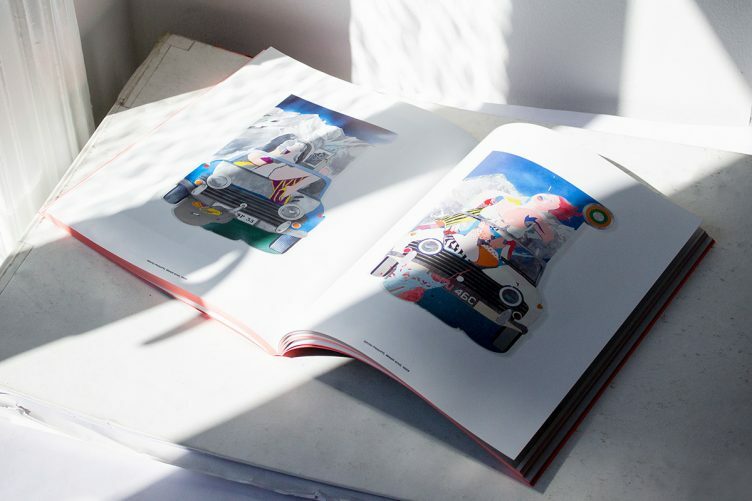 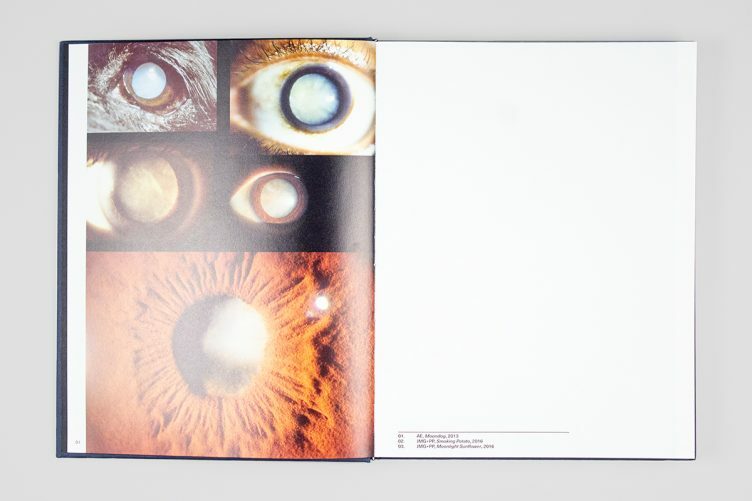 This richly illustrated catalogue is published on the occasion of the group exhibition curated by Tobia Bezzola How Evil Is Pop Art? 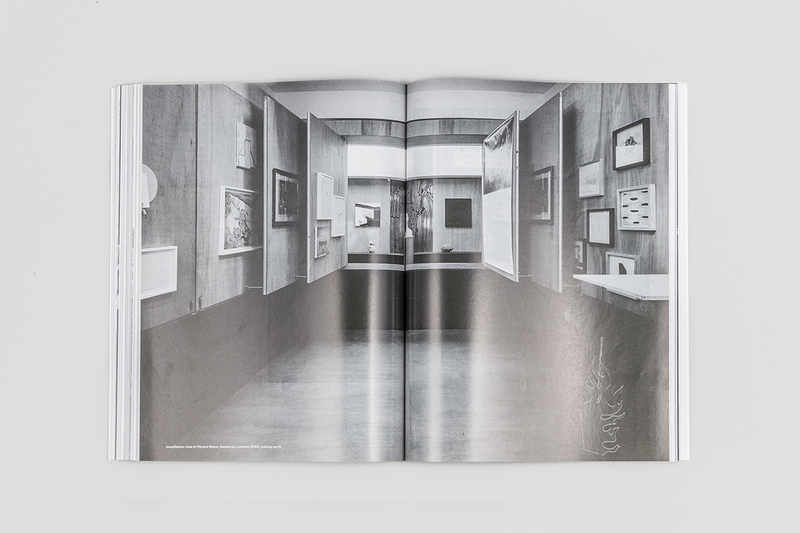 New European Realism 1959-1966, at the Spazio -1. 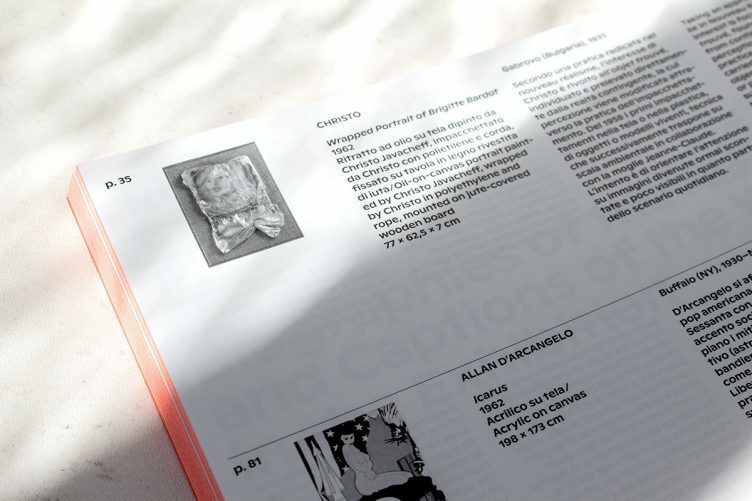 Collezione Giancarlo e Danna Olgiati, which stems from the desire to re-read the European Pop phenomenon via a sophisticated selection of works thanks to the encounter between two private collections: the Collezione Giancarlo e Danna Olgiati, and one of the foremost private collections of this artistic current. 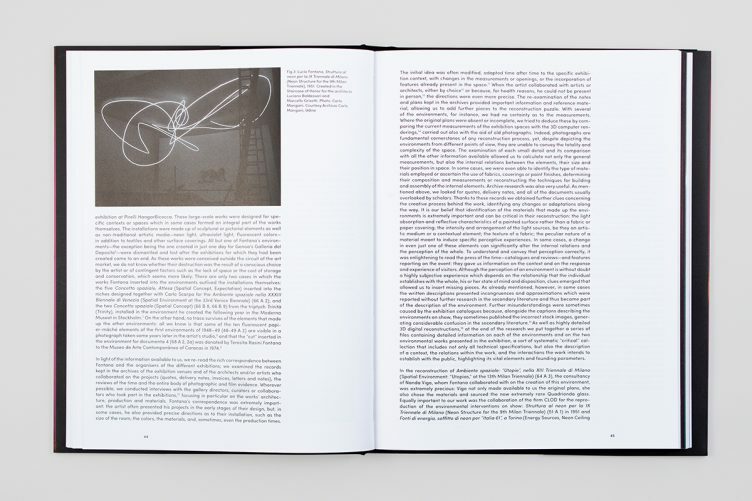 With forty-two works, all of which executed between 1959 and 1966, the show compares the works of thirty-one artists, including pioneers of early British Pop such as Peter Blake, Pauline Boty, Allen Jones, and David Hockney, alongside some of the major exponents of French Nouveau Réalisme, names like Martial Raysse, Jean Tinguely, Niki de Saint Phalle, and Daniel Spoerri; also on display are the works of Peter Klasen and Konrad Lueg representing a radical break from German abstract painting. 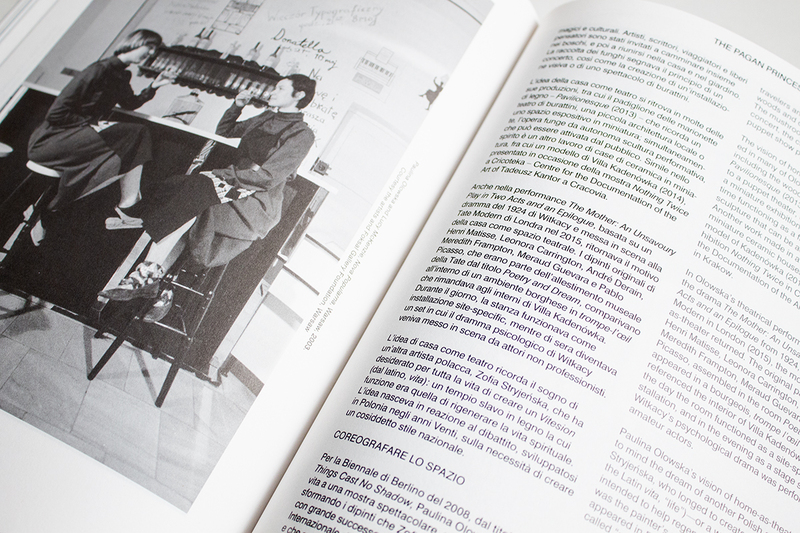 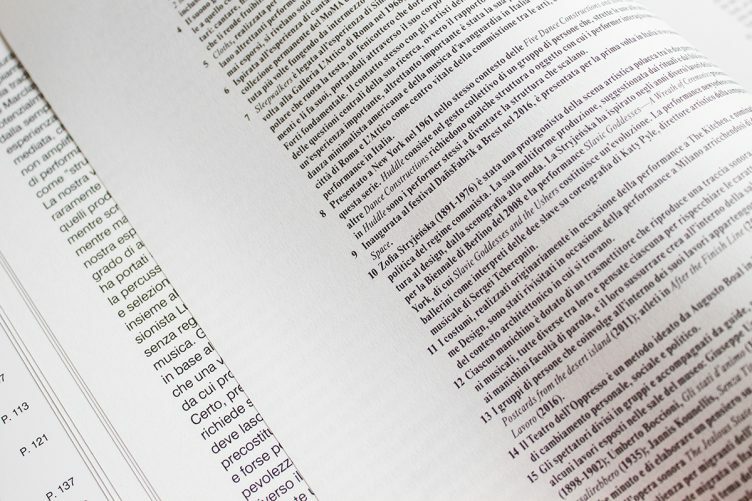 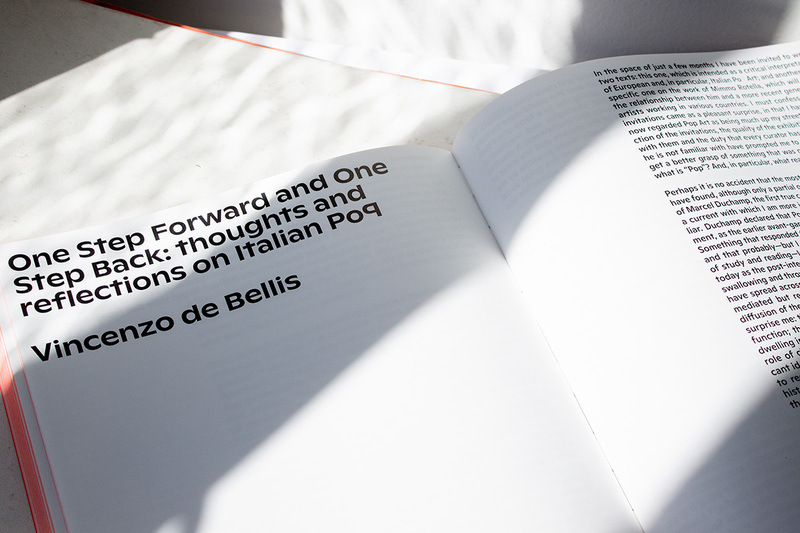 An important position is occupied by the different groups of Italian Pop Art, including famous representatives like Mimmo Rotella, Franco Angeli, Gianfranco Baruchello, Tano Festa, Mario Schifano, and Michelangelo Pistoletto, who distinguished themselves for the multiplicity of their languages, as well as for the inescapable link with the cultural tradition of their country. 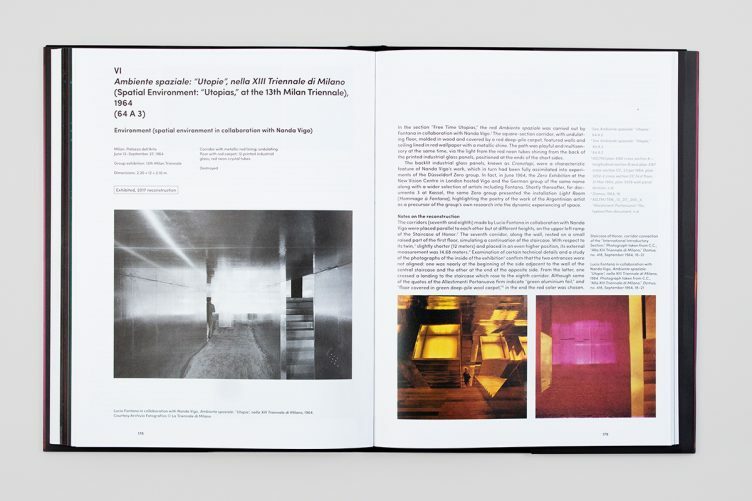 Time after Time, Space after Space, realized in co-production with the Museo del Novecento in Milan, is the first edition of Furla Series, the project that from 2017 sees Fondazione Furla engaged in the realization of exhibitions and events dedicated to some of the most important national and international artists, in collaboration with major Italian art institutions. The partnership with the Museo del Novecento is a unique opportunity to meet past, present, and future that activates a dialogue between the masters of the twentieth century and the protagonists of the contemporary art scene. 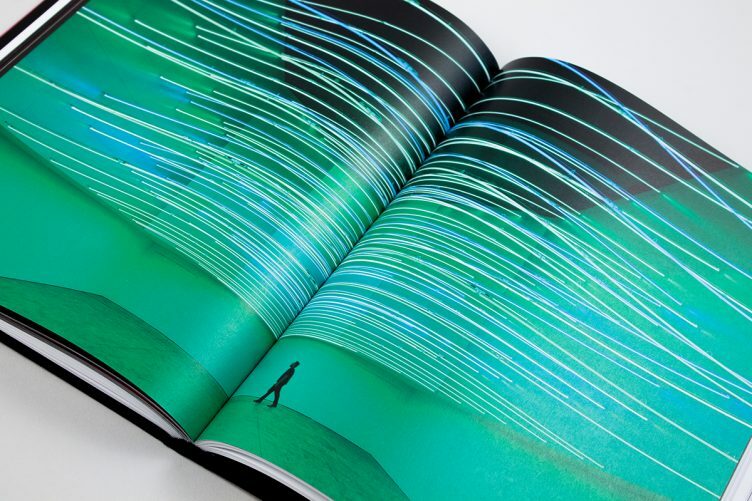 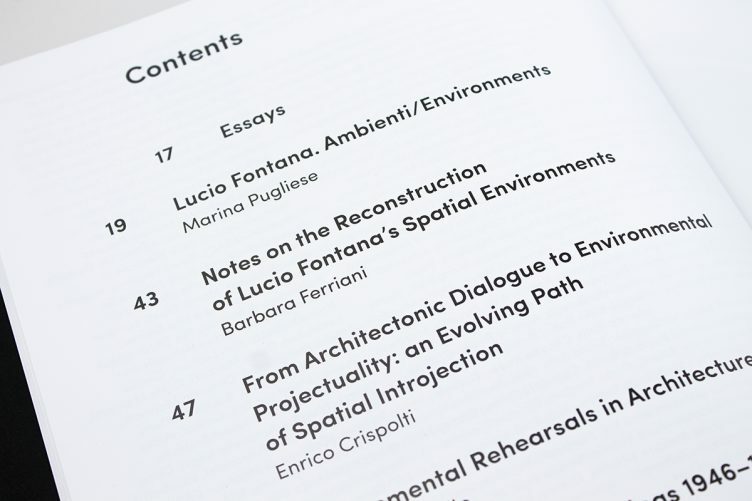 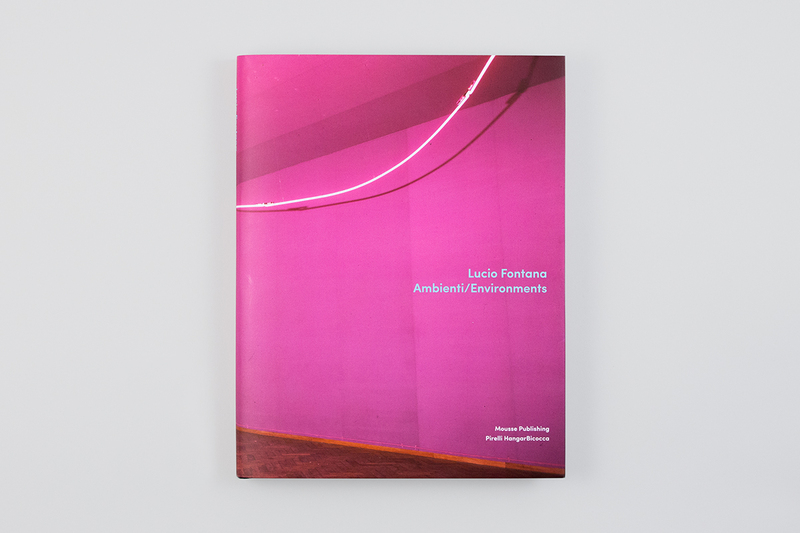 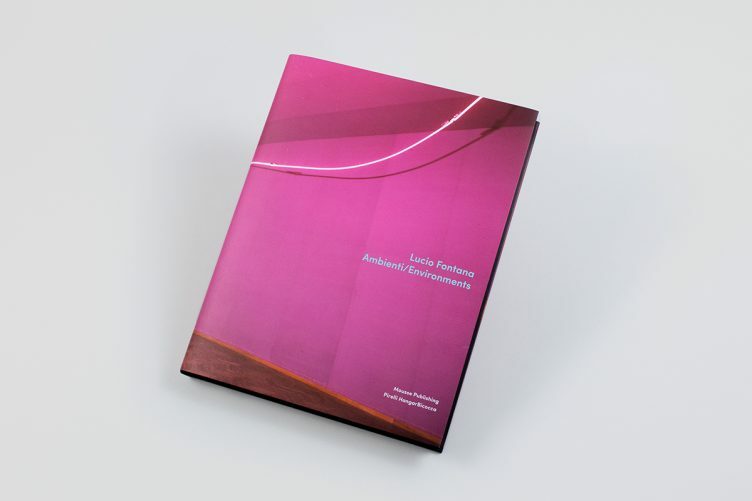 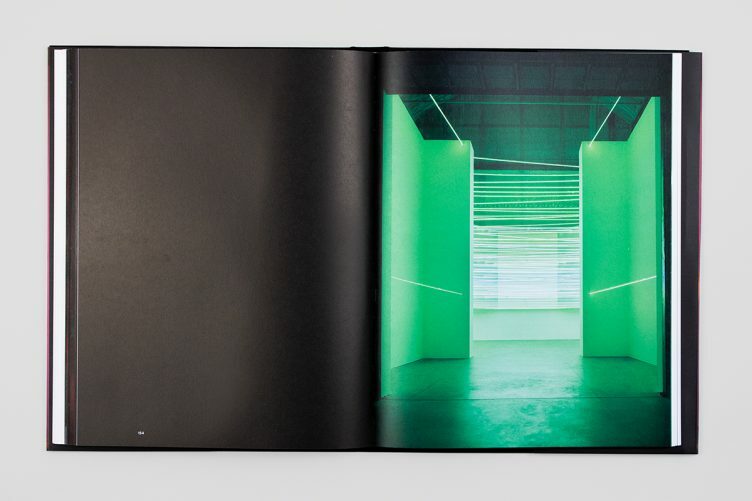 From this premise comes the idea of reflecting on performativity starting from a relationship with the work of Lucio Fontana, which marked a fundamental point in the recognition of the artistic value of the gesture, paving the way for subsequent spatial and performative research. 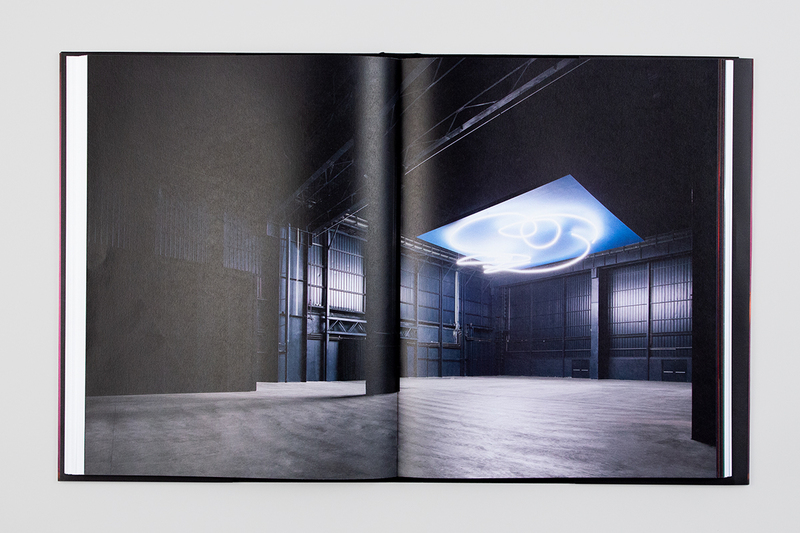 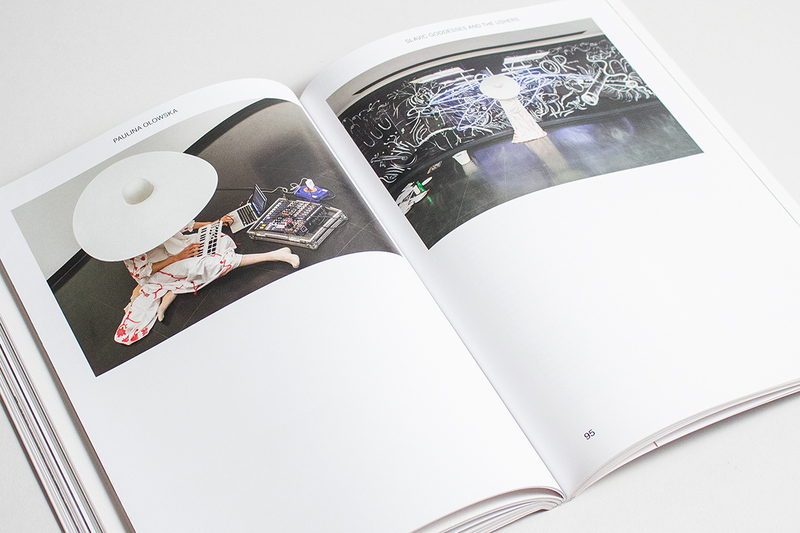 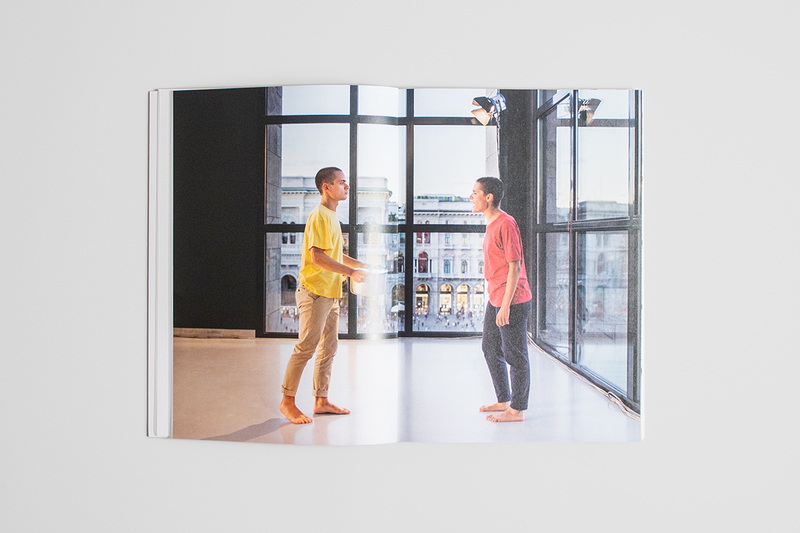 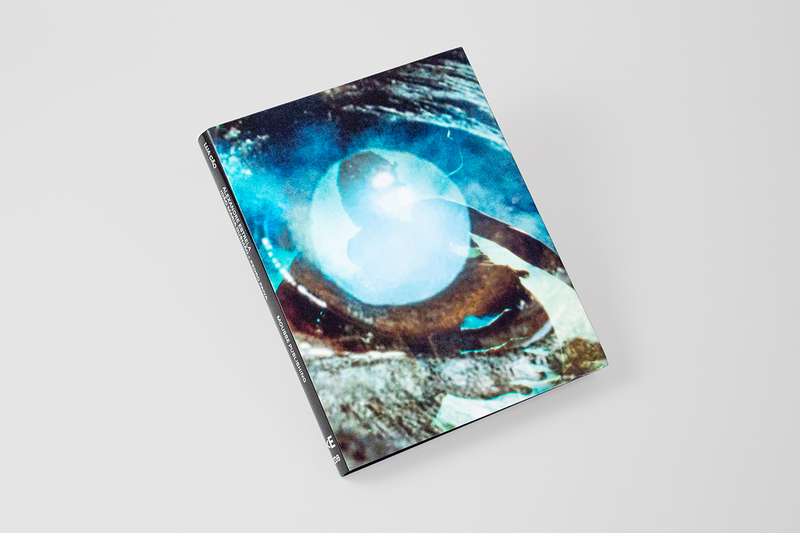 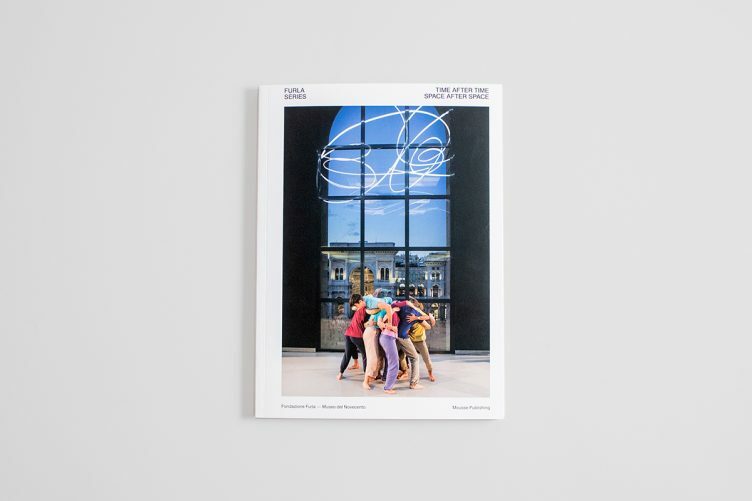 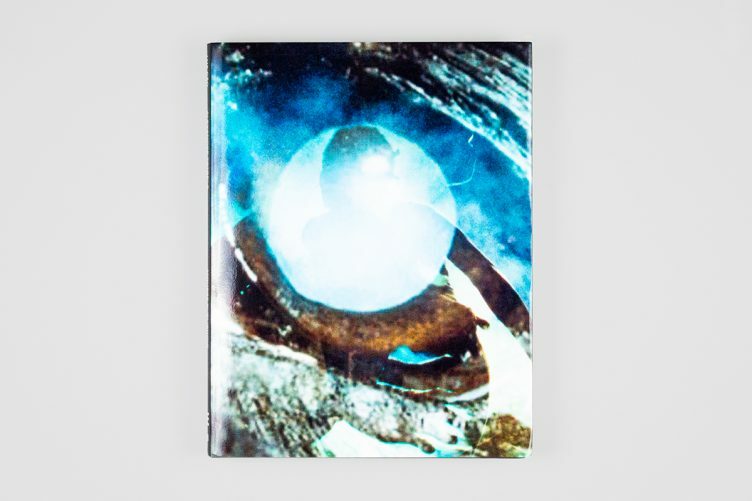 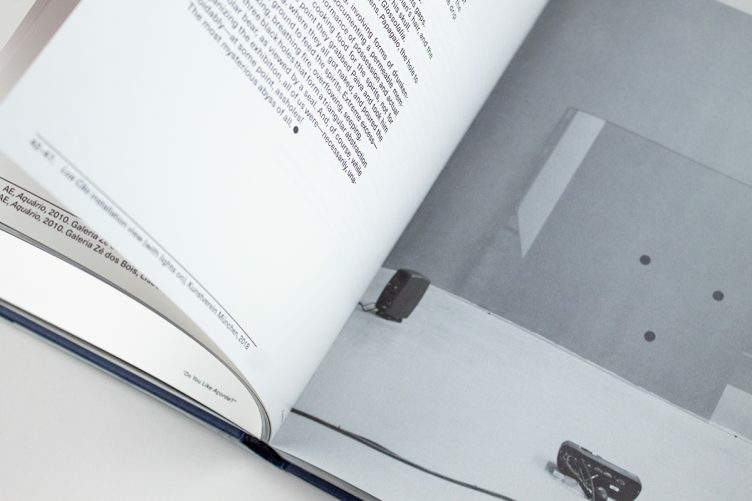 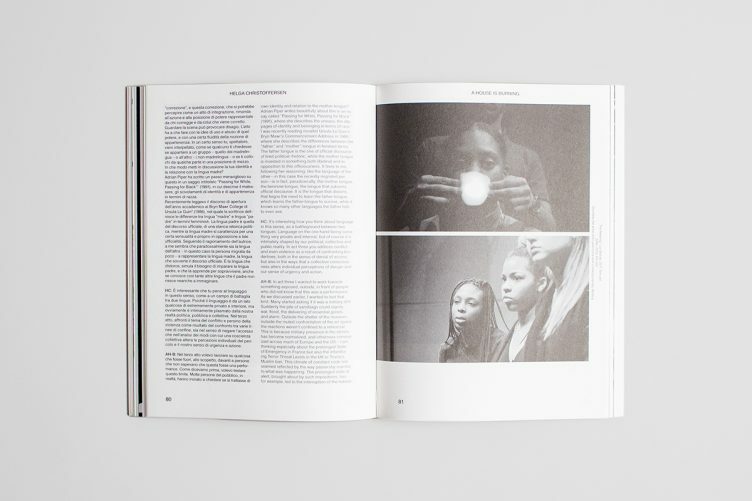 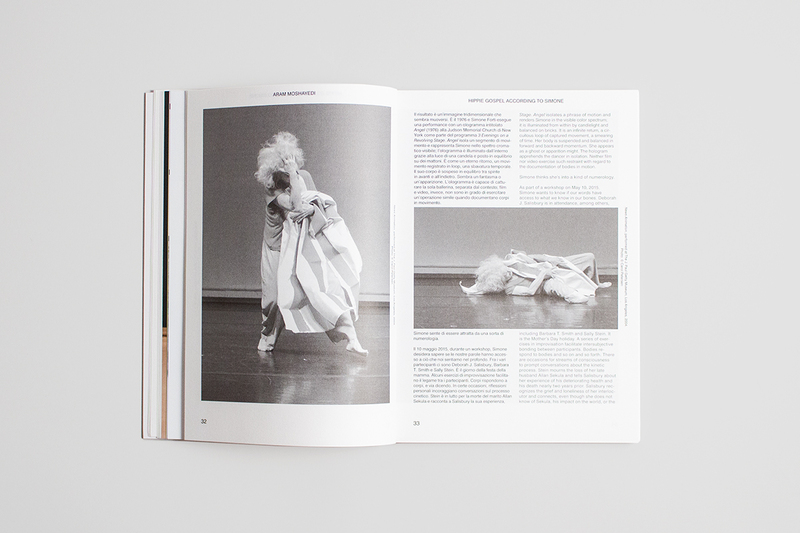 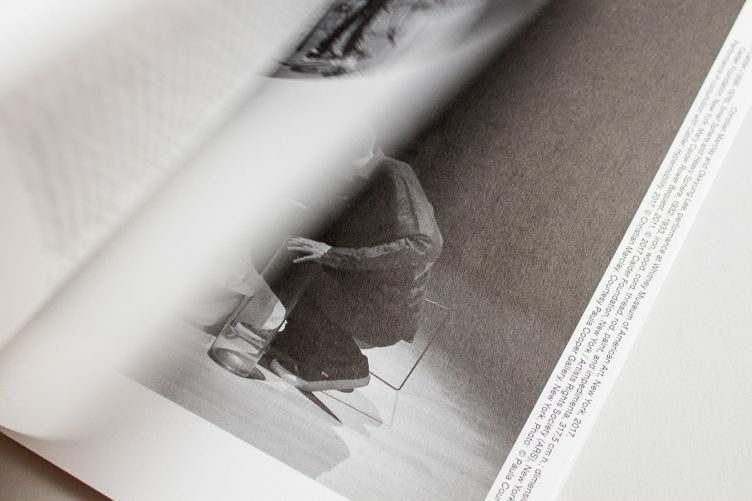 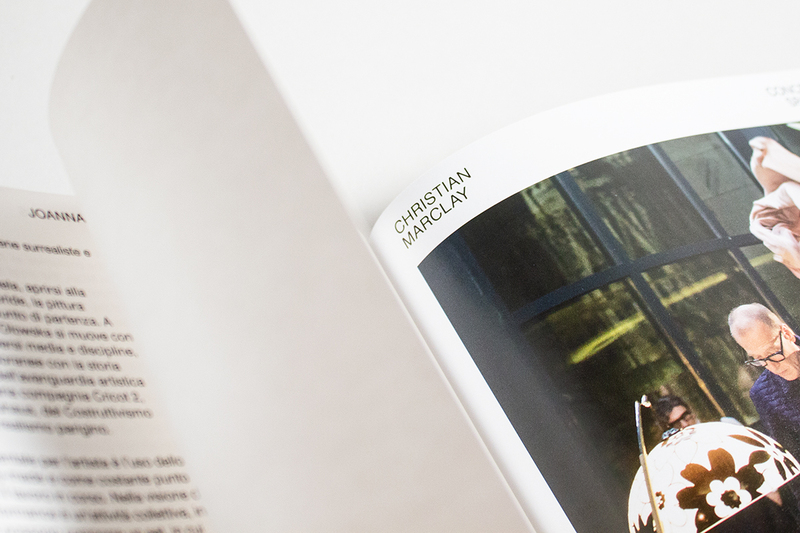 The book contains an introductory text by the curator of the project and five essays dedicated to each artist that explore their approach to the practice of performance. 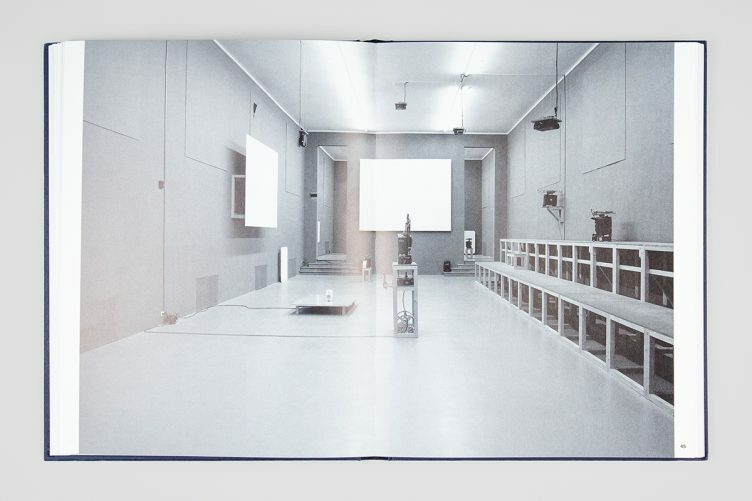 For each artist is provided an extensive photographic documentation of the performance held in Sala Fontana. 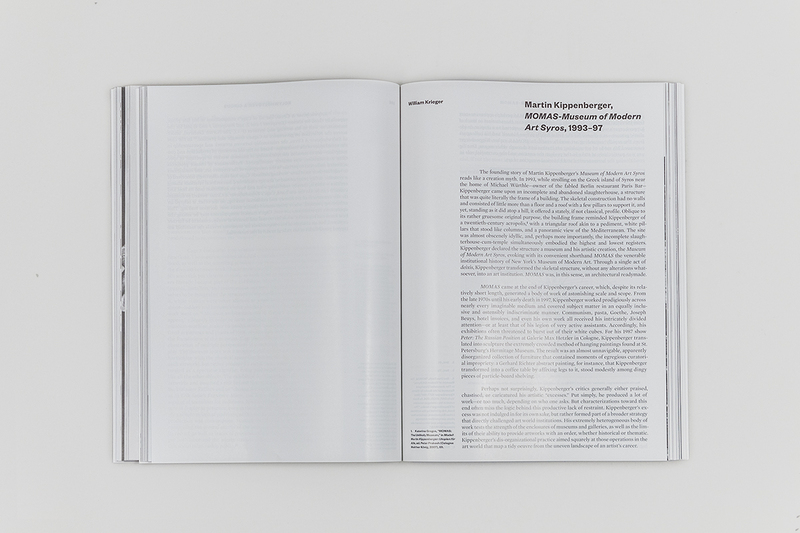 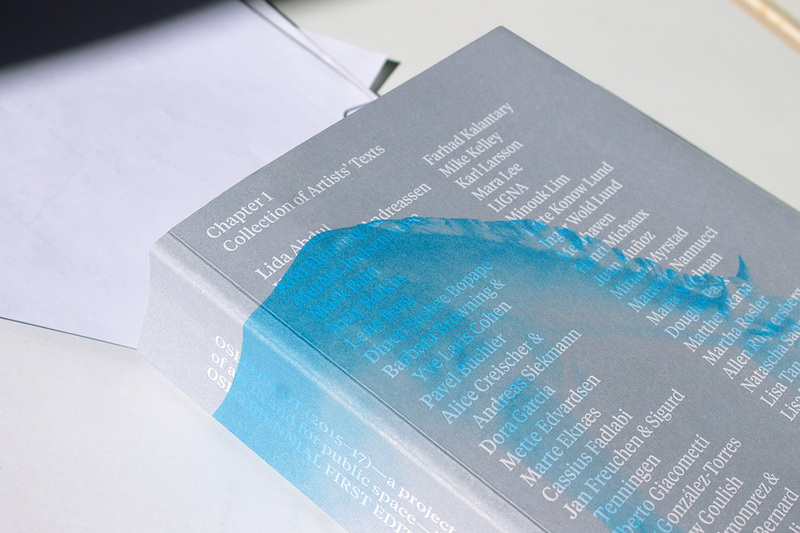 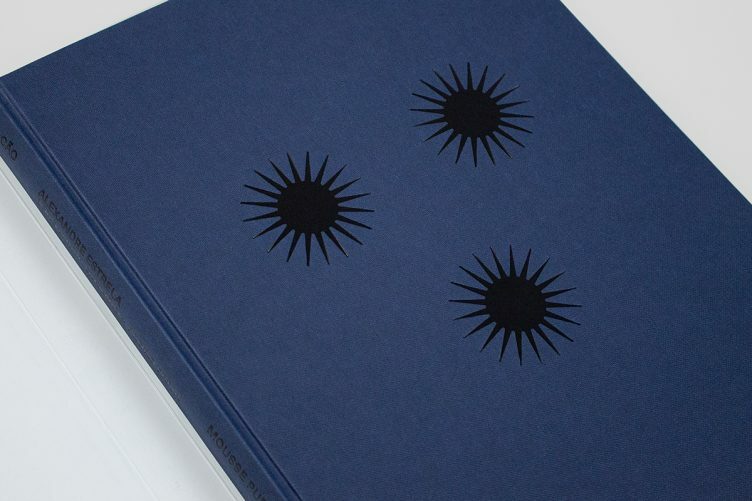 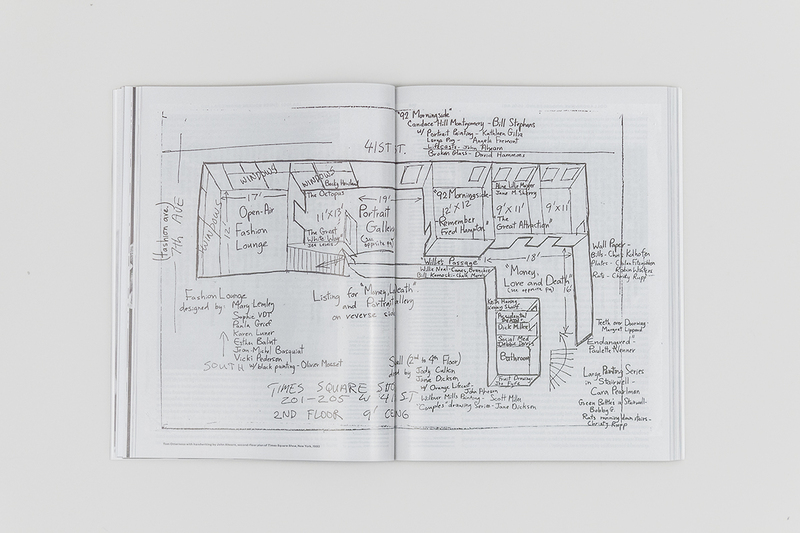 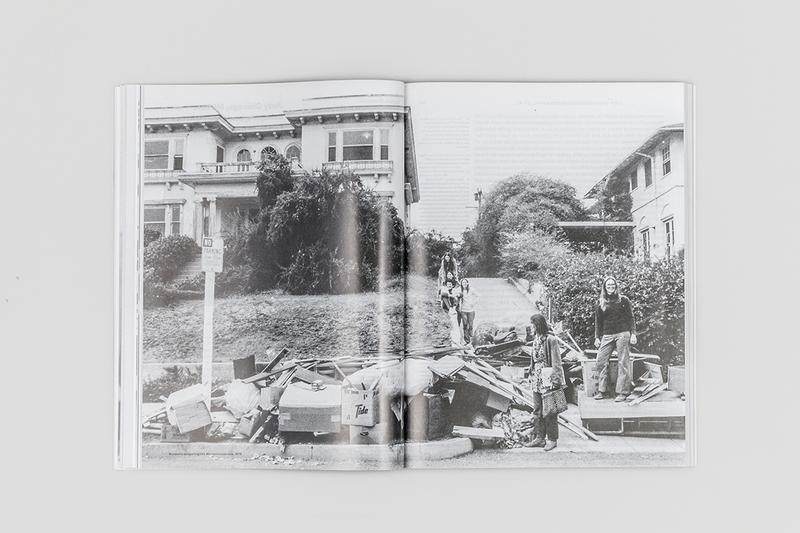 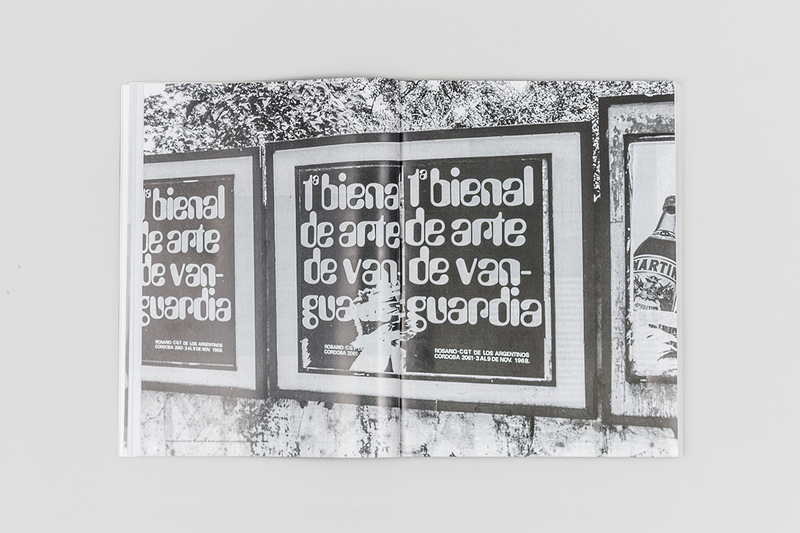 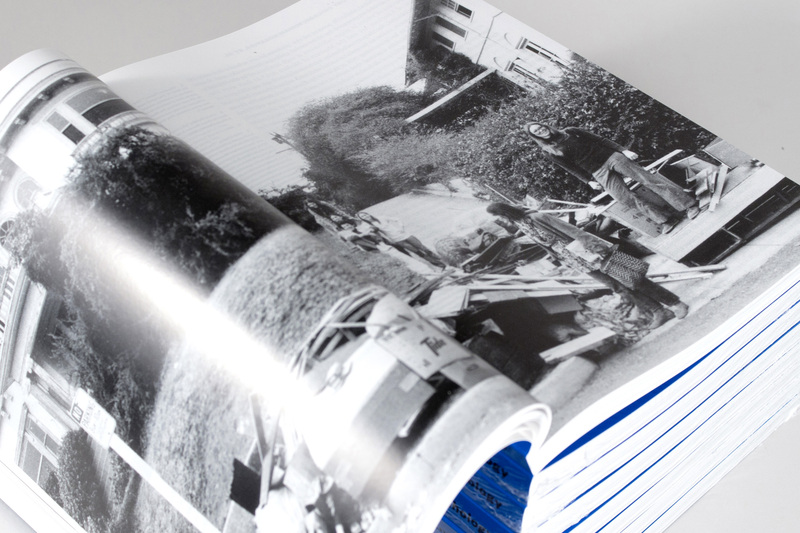 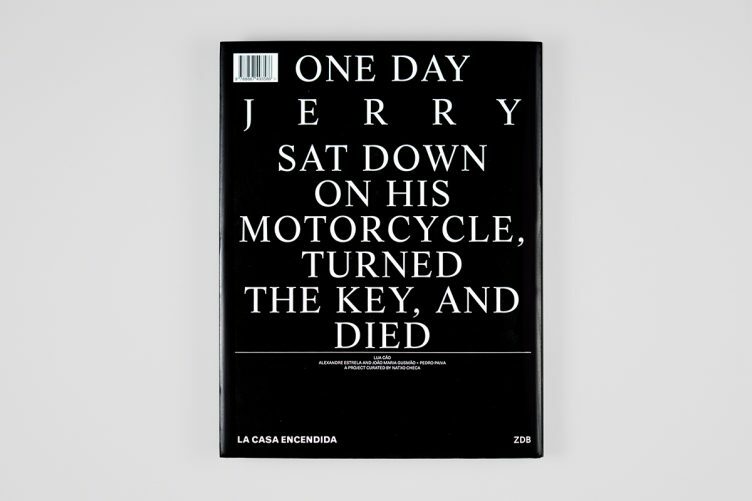 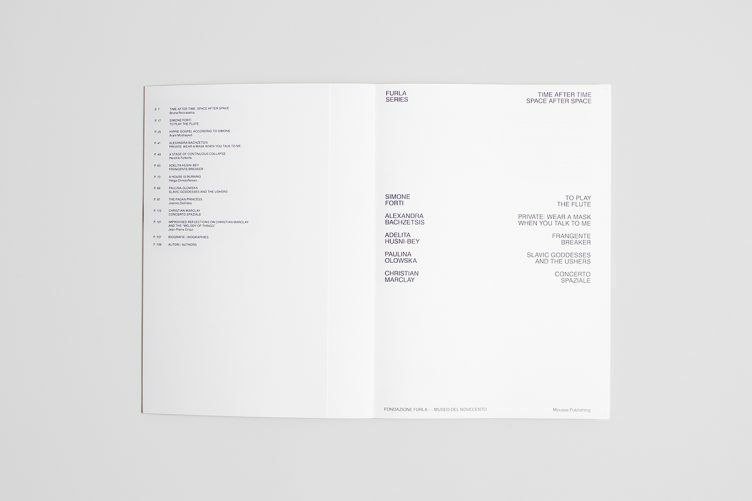 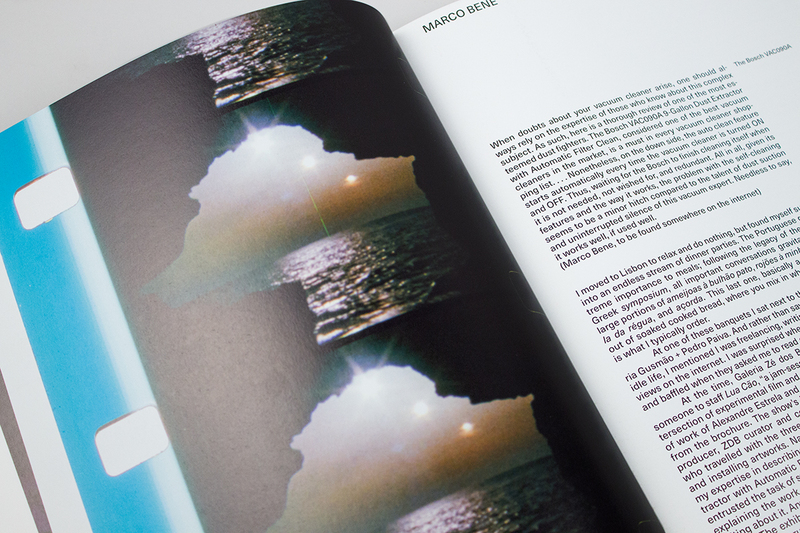 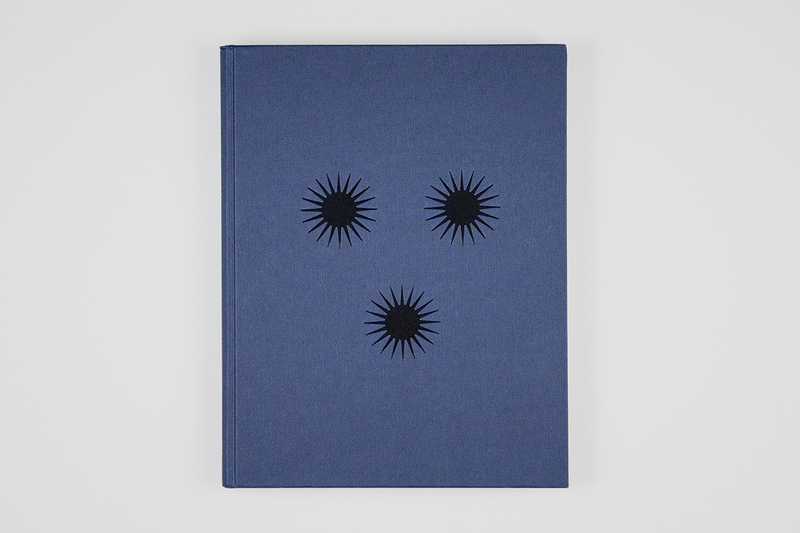 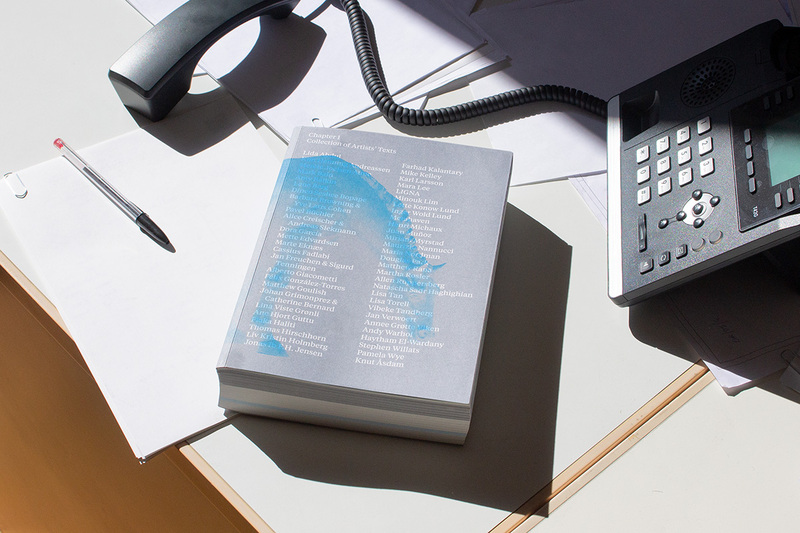 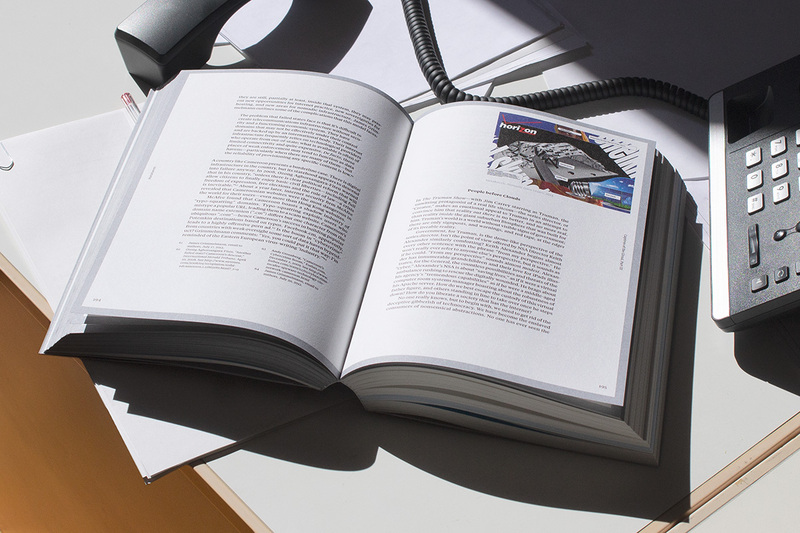 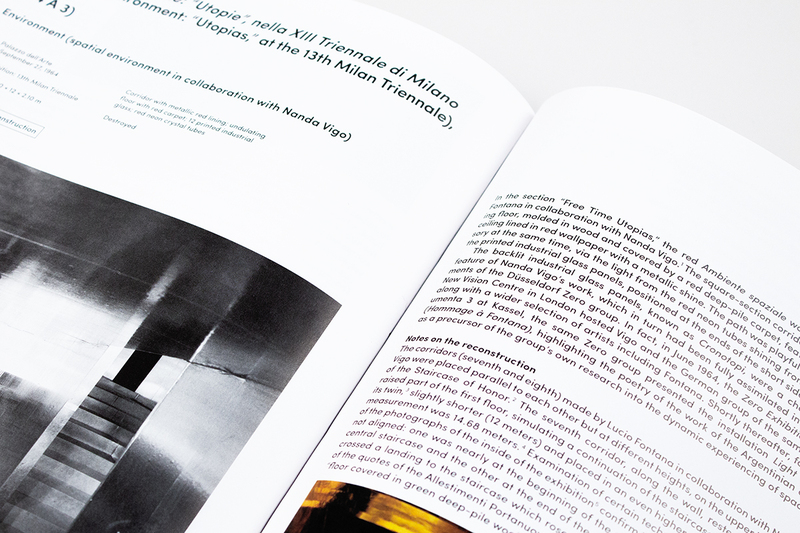 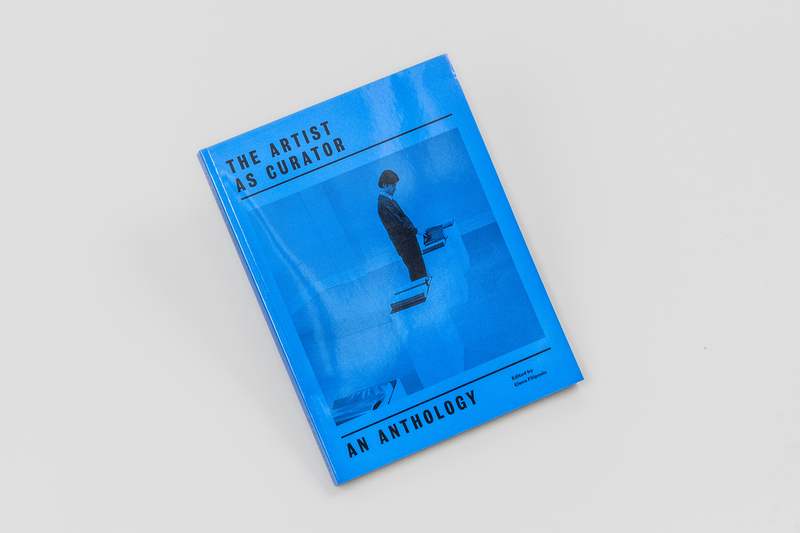 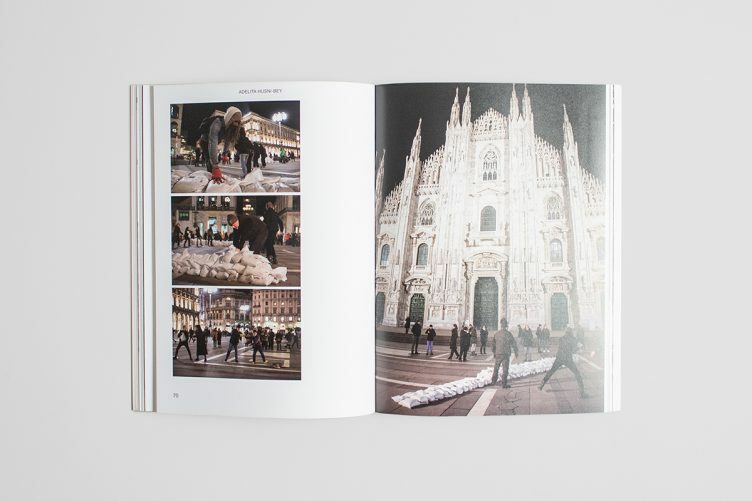 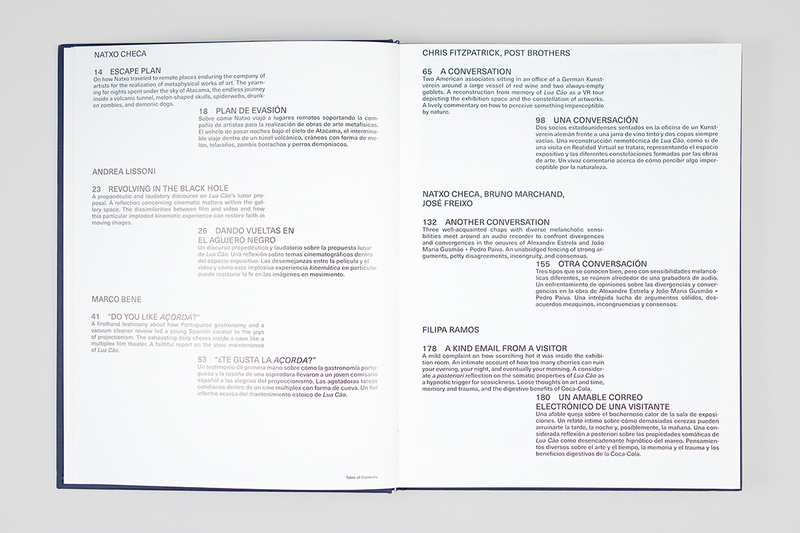 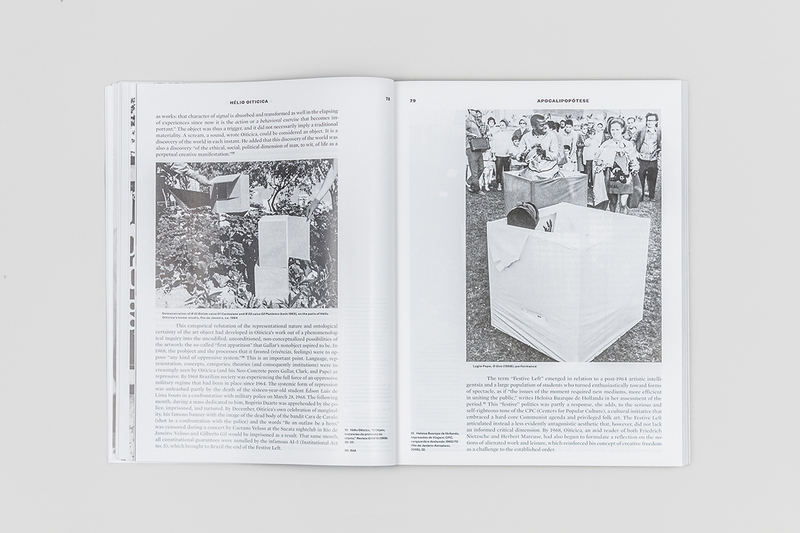 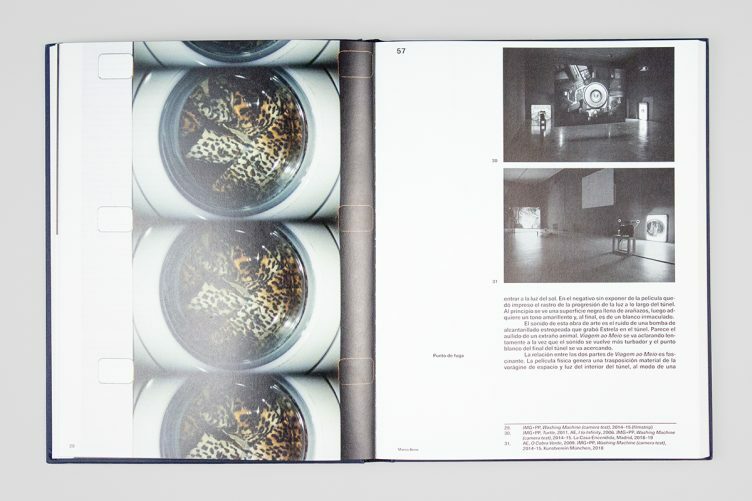 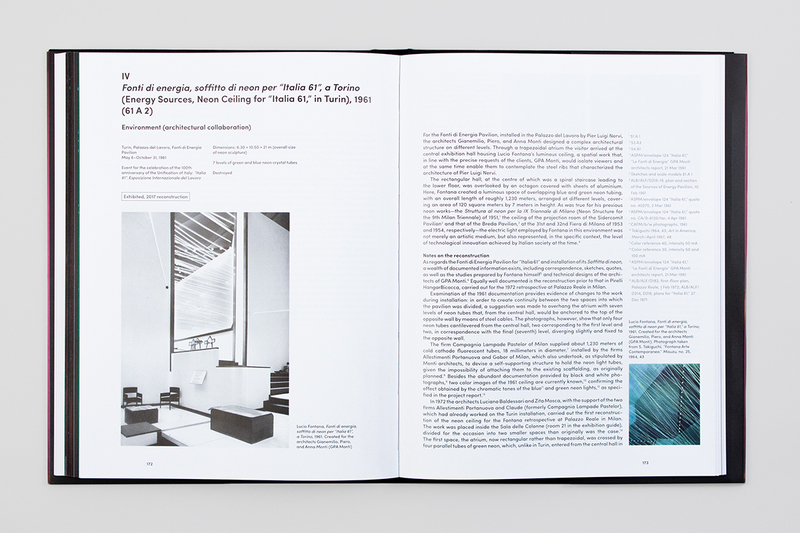 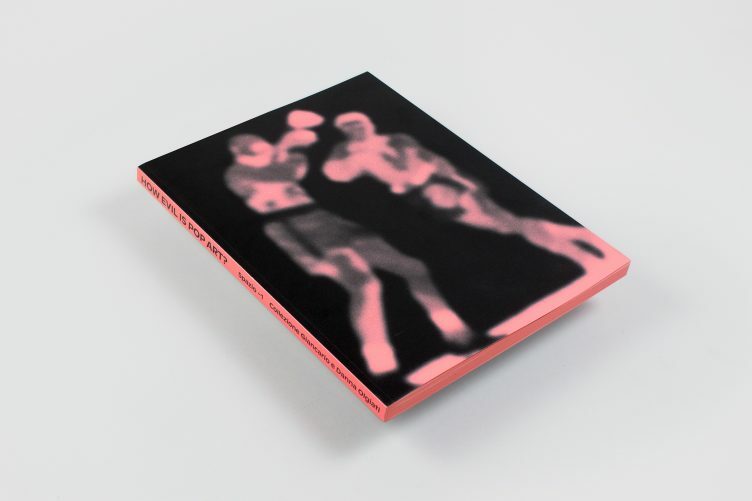 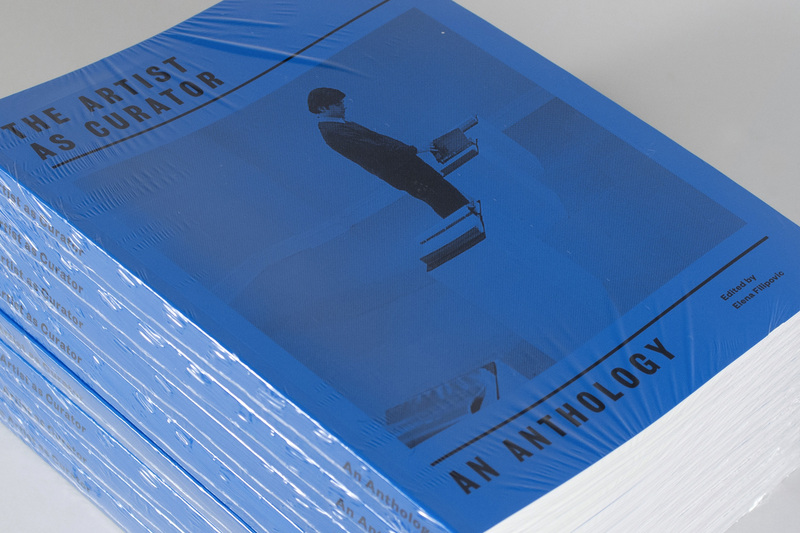 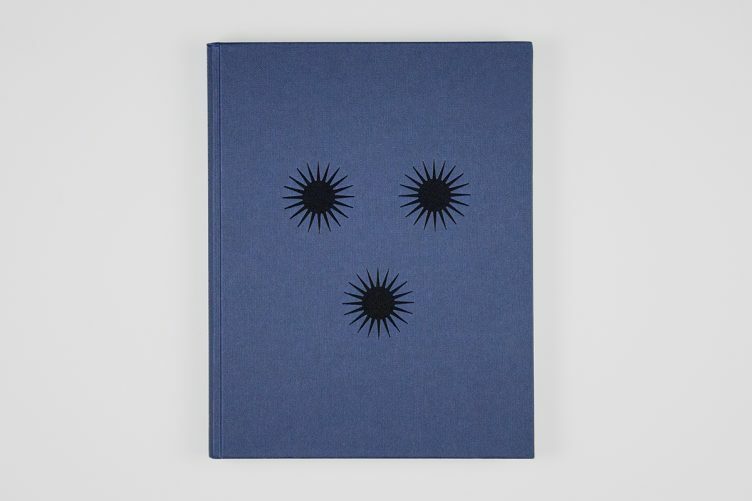 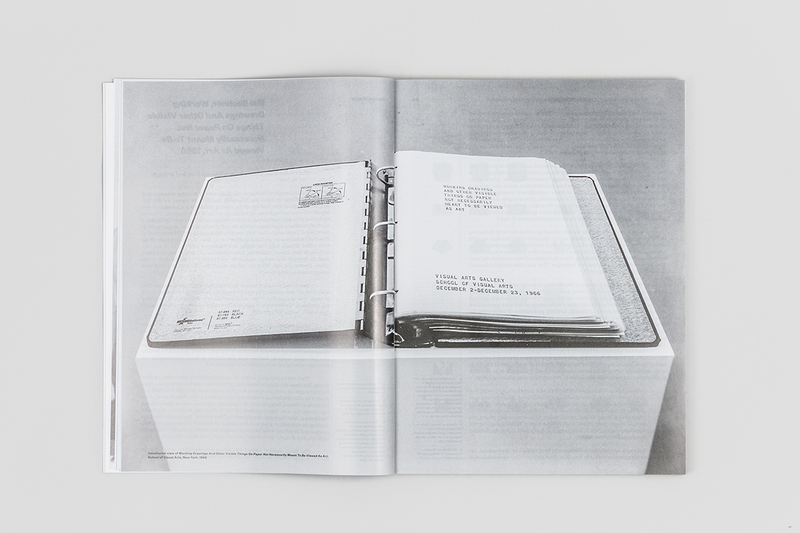 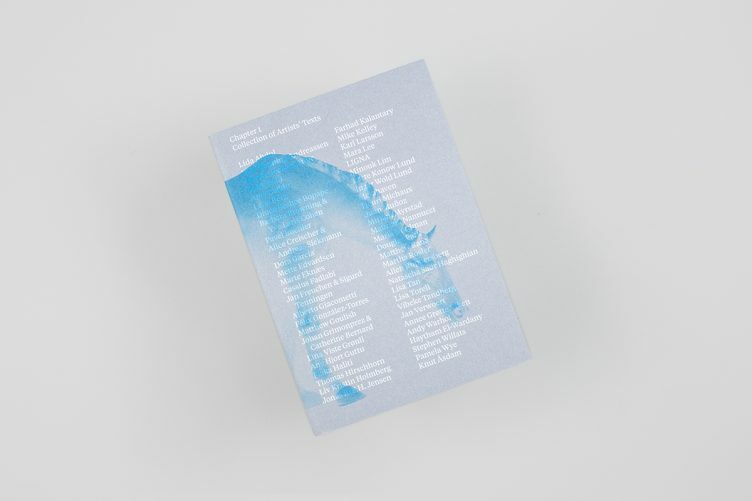 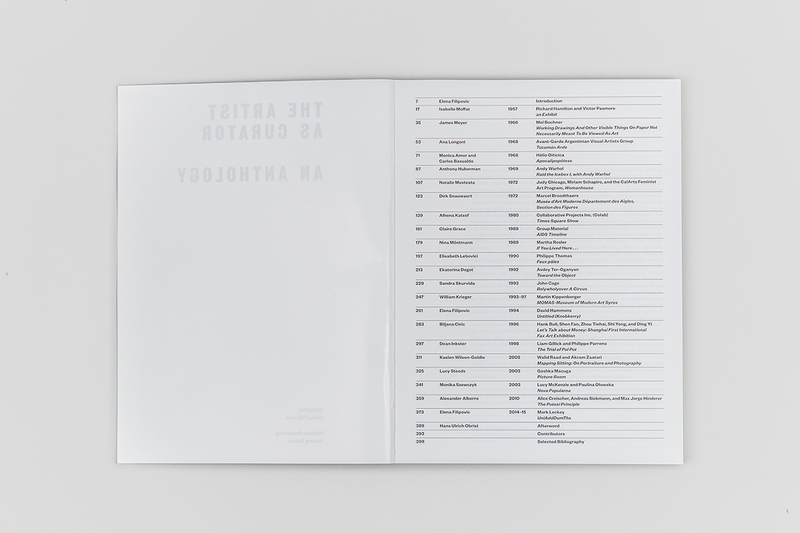 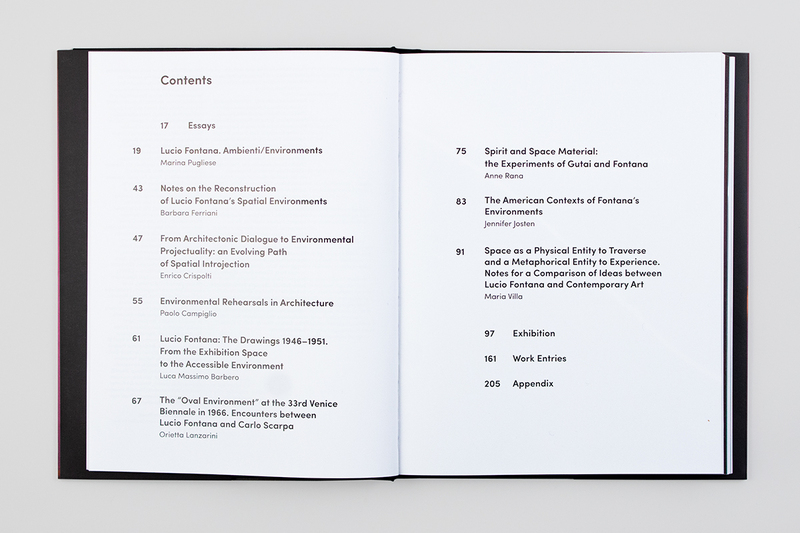 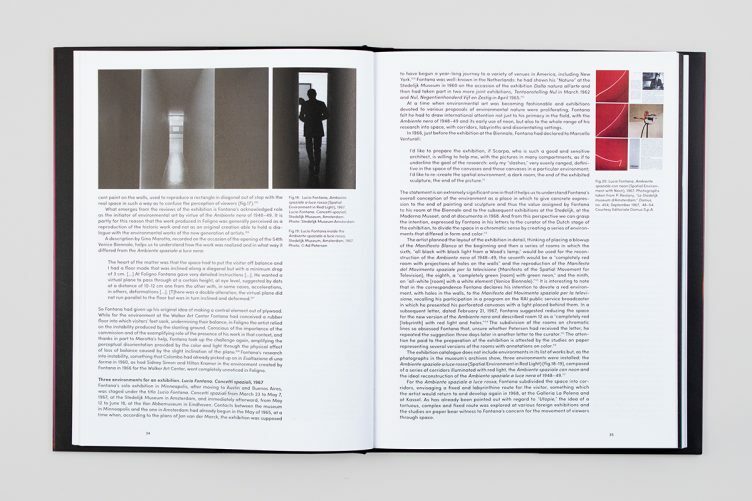 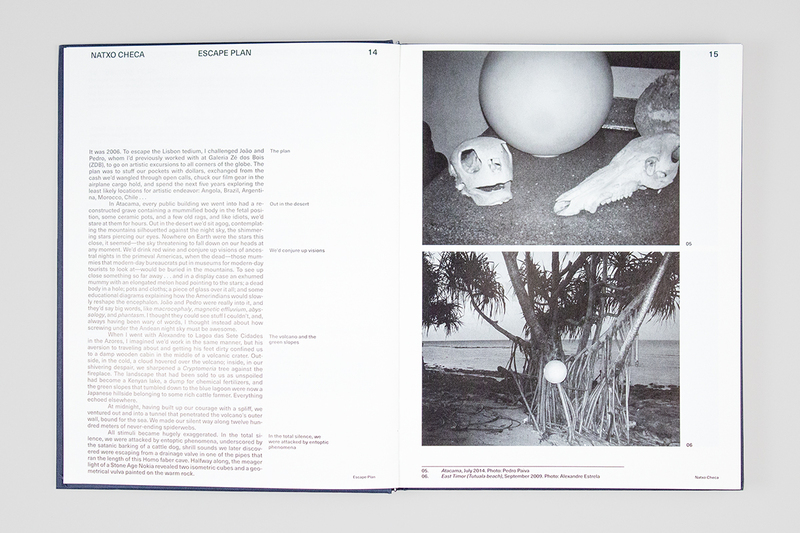 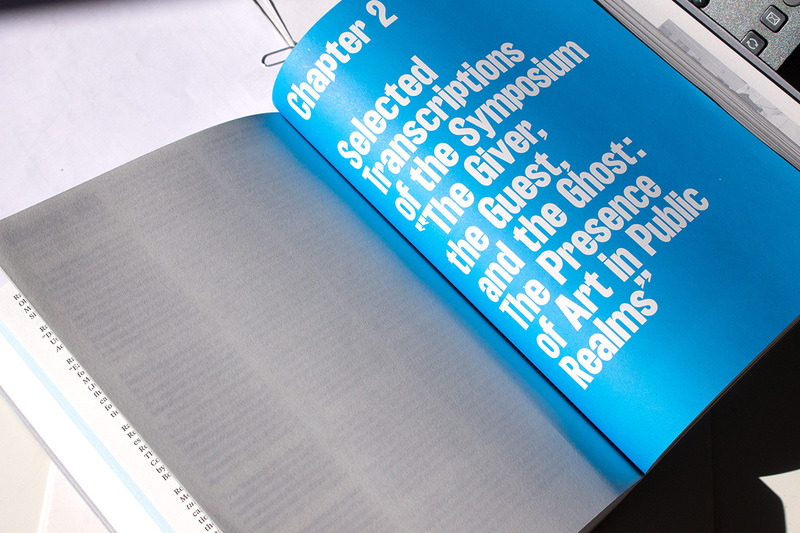 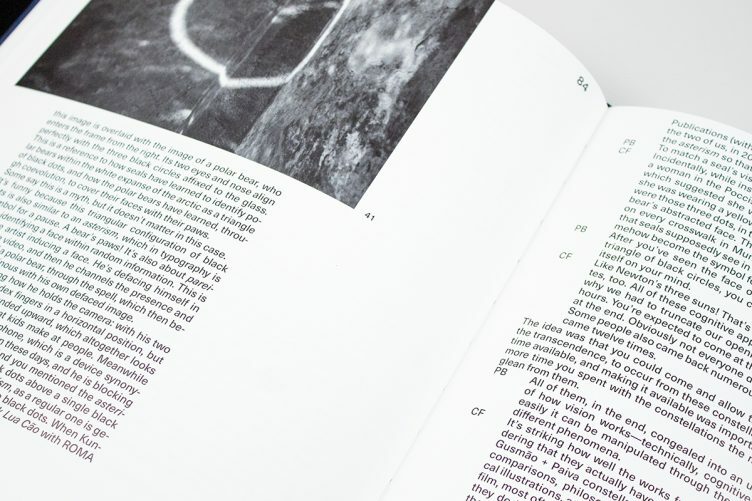 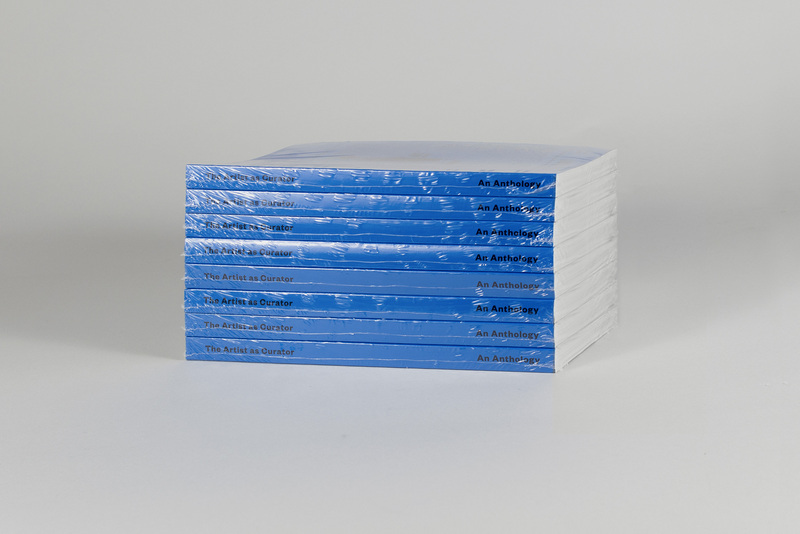 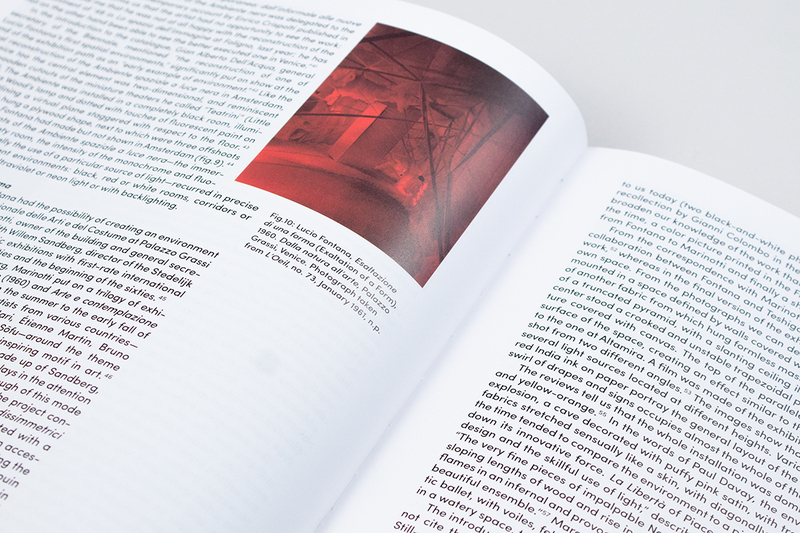 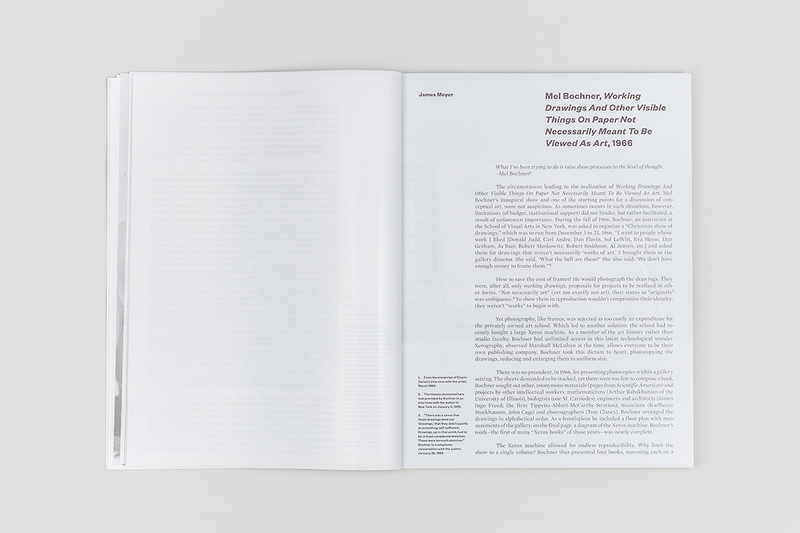 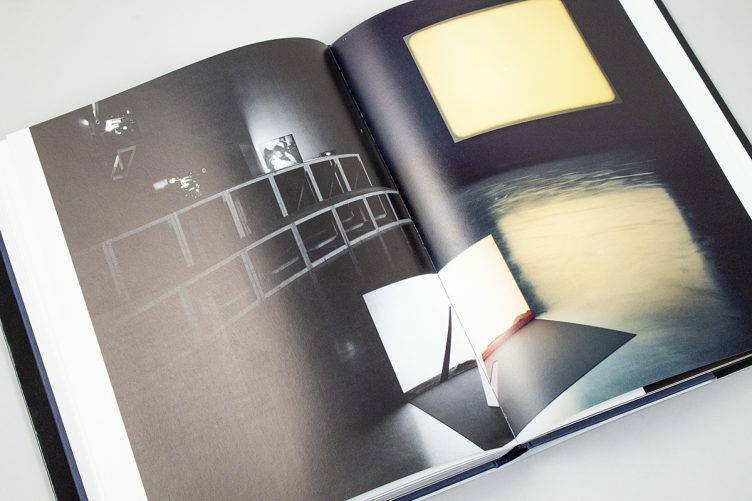 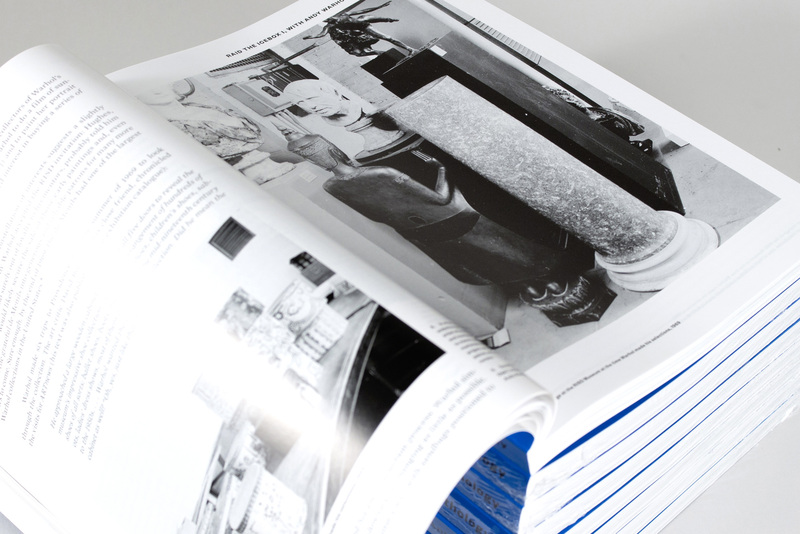 It includes an introduction and the twenty essays that first appeared in Mousse, a newly commissioned afterword by Hans Ulrich Obrist, and two additional essays that appear here for the first time, discussing twenty-two exhibitions by the Avant-Garde Argentinian Visual Artists Group; Mel Bochner; Marcel Broodthaers; Hank Bull, Shen Fan, Zhou Tiehai, Shi Yong, and Ding Yi; John Cage; Judy Chicago, Miriam Schapiro, and the CalArts Feminist Art Program; Collaborative Projects Inc. (Colab); Alice Creischer, Andreas Siekmann, and Max Jorge Hinderer; Liam Gillick and Philippe Parreno; Group Material; Richard Hamilton and Victor Pasmore; David Hammons; Martin Kippenberger; Mark Leckey; Goshka Macuga; Lucy McKenzie and Paulina Ołowska; Hélio Oiticica; Walid Raad and Akram Zaatari; Martha Rosler; Avdey Ter-Oganyan; Philippe Thomas; and Andy Warhol.